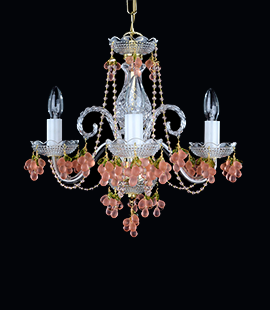 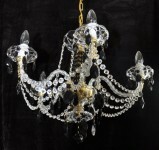 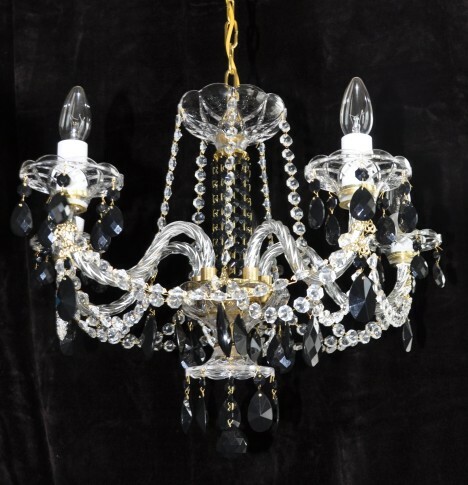 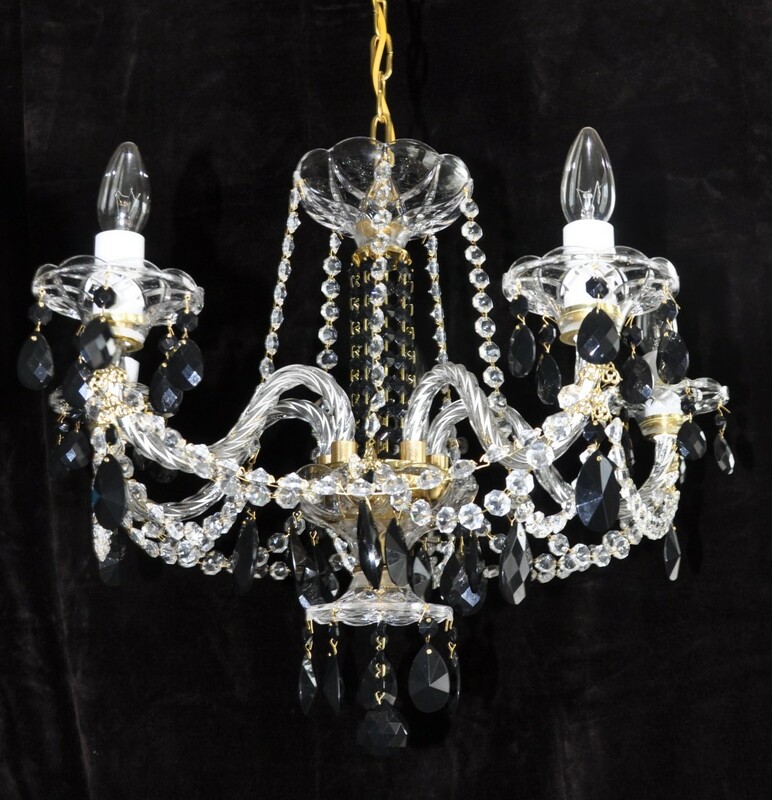 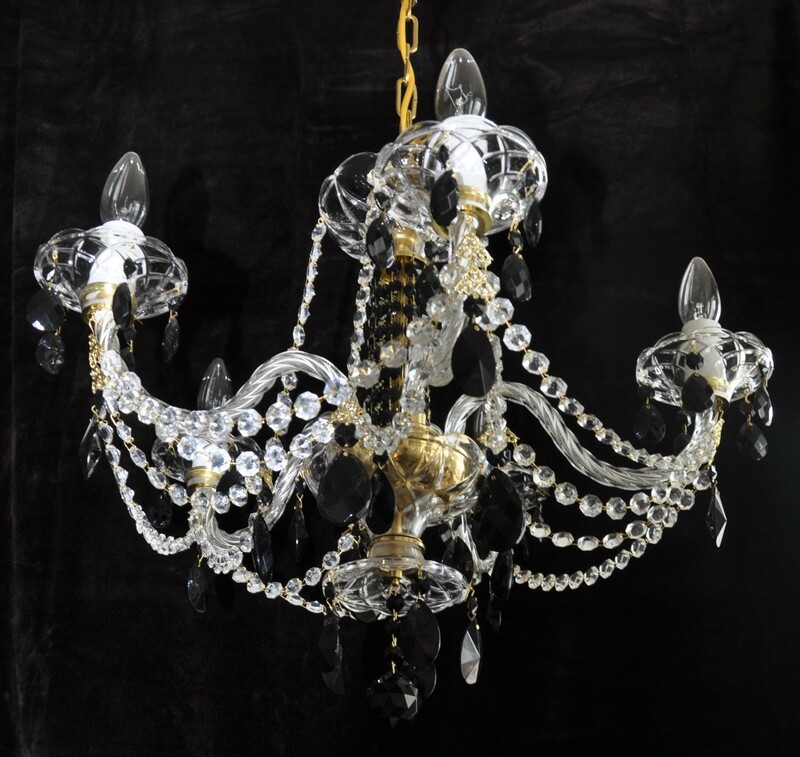 Traditional Czech crystal chandelier made of quality hand blown and hand cut crystal glass. 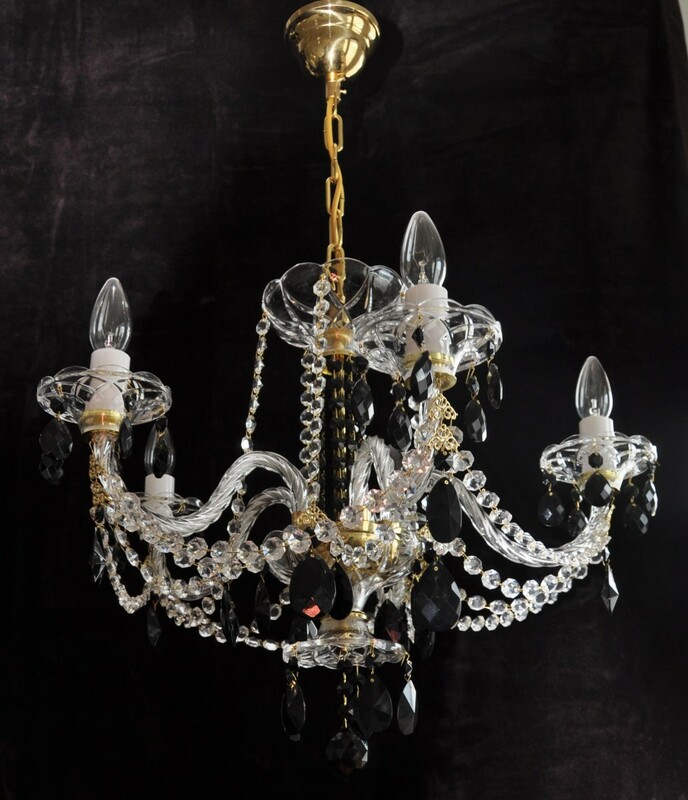 Dimensions (W x H): 52 x 55 cm/ 20.5"x21.7" (measured without chain). 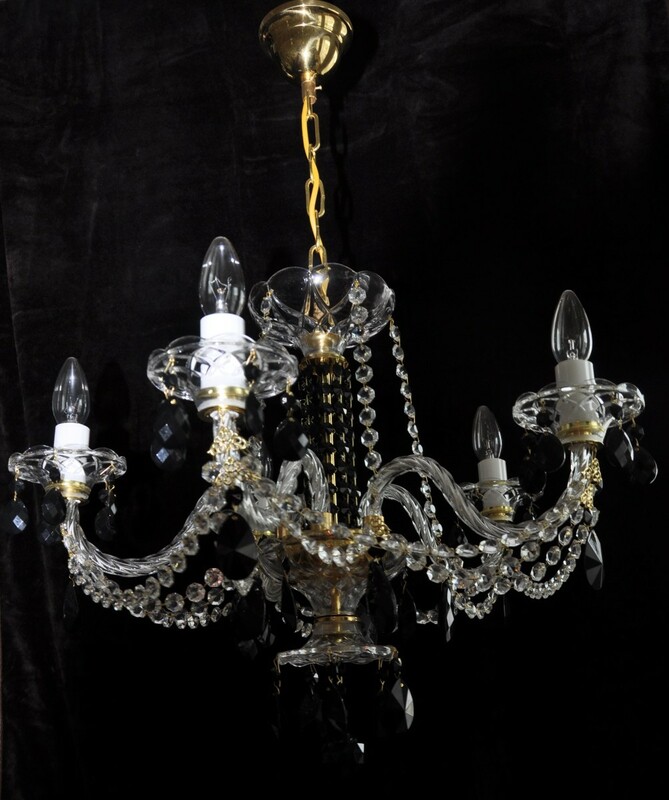 On request: gold brass, stained brass metal finish.